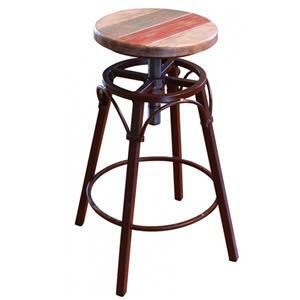 This industrial counter stool showcases unique design. 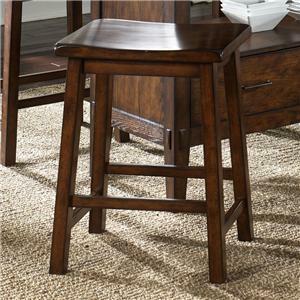 Constructed with an ultra-sturdy steel frame, the stool features an upholstered swivel seat and X-back design with a wood accent top rail. 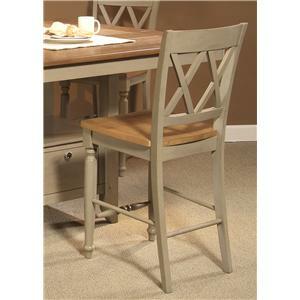 A perfect accent for your dining setting, this contemporary piece is a beautiful addition for your home. 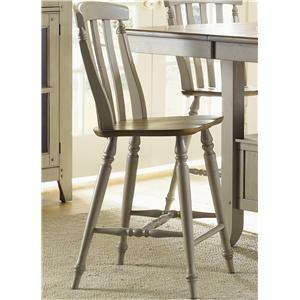 Customize this piece in your choice of finish for the steel frame and wood. 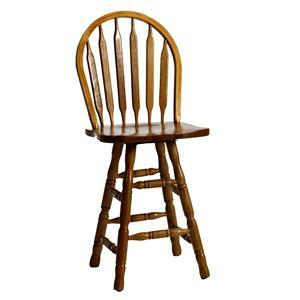 Also available in bar height. 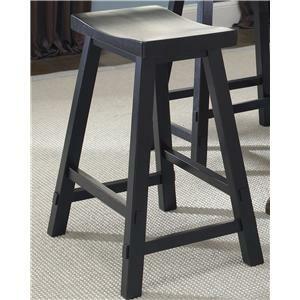 Customize the steel finish and wood finish of this stool, plus customize the upholstery option for the seat. 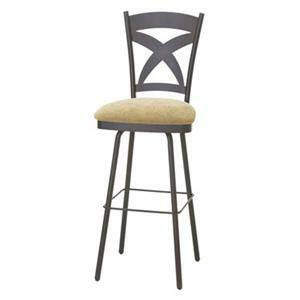 The Industrial 26" Kyle Swivel Stool with Upholstered Seat by Amisco at Dinette Depot in the Brookfield, Danbury, Newington, Hartford, Connecticut area. Product availability may vary. Contact us for the most current availability on this product.